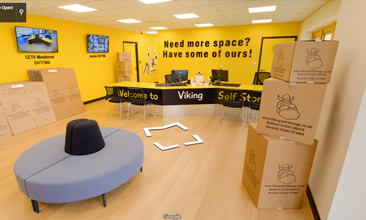 Viking Self Storage in Norwich is the perfect Self storage facility for household storage in Norwich, located conveniently on Sweet Briar Park, on the ring road to the West of the city centre, our Norwich domestic Self Storage facility is easy to get to and easy to use. 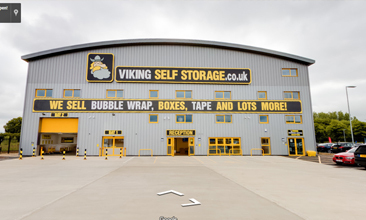 If you are looking for a solution to personal storage in Norwich, Viking Self Storage in Norwich is great. 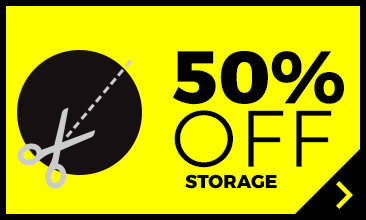 We’ve got 44 different self storage unit sizes so whatever you are looking to store we’ll find the right sized unit for you. 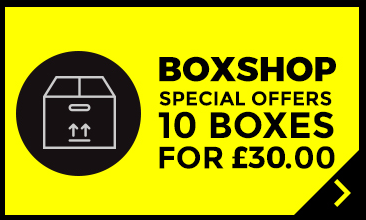 You may want to store all of your furniture whilst you are in between houses, so we can provide you a large area for house move storage in Norwich. Alternatively it may be that you have some items it is not convenient to store at home and you’re just looking for a bit of extra space in Norwich, Viking Self Storage can help. Wondering about the Viking on the building of the big yellow self storage company in Norwich? 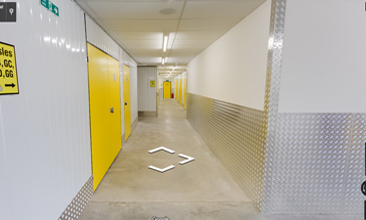 Our Sweet Briar Road Self Storage facility is a brand new, big, yellow storage building in Norwich. 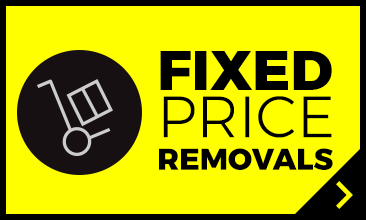 It is really convenient self storage in Norwich, storage close to Sweet Briar Retail Park and Self storage next to Wickes Norwich – Domestic Self storage near you in Norwich. 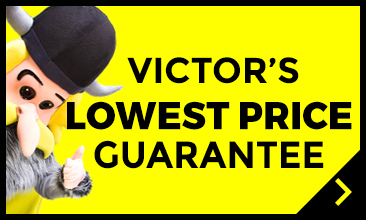 Get a quote above, drop in to see the team during our office hours, or give us a call on 01603 974964 to see how Viking Self Storage Norwich can give you the ultimate quality Self Storage in Norwich.